'I use kitchen utensils to make music'. 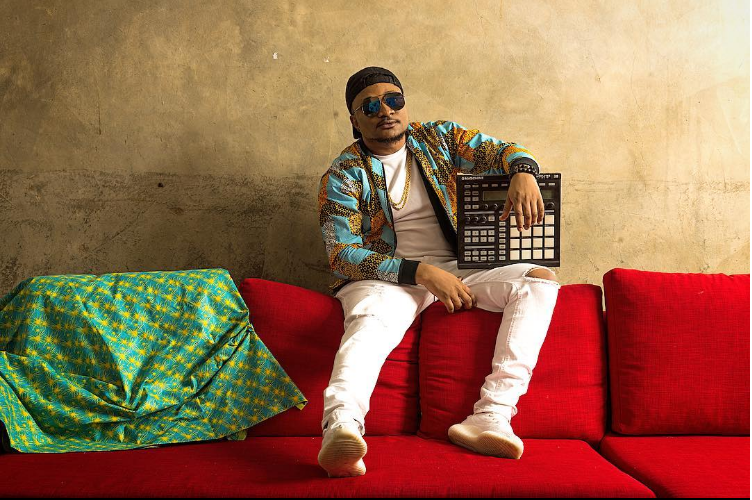 The music producer and DJ, Masterkraft, said producers need to challenge themselves more while making songs. While practicing what he preaches, he decided to use cooking utensils. Masterkraft’s mix-tape has 14 songs with three bonus tracks, and features the Flavour, Davido, CDQ, Tekno, Olamide, Sarkodie, and Reekado Banks. He has also produced hit songs for Flavour, Bracket, Banky W., Sound Sultan, Timaya, Lynxxx, M.I and J. Martins. Some of his hit tunes are "Fine lady" by Lynxxx featuring Wizkid, "Kwarikwa (Remix)" by Flavour N'abania featuring Fally Ipupa, "Girl" by Bracket featuring Wizkid, "Chinny Baby" by Flavour N'abania, "Ukwu" by Timaya, and “Jasi” by Banky W.